2018-10-25 20:09:40 Anonymous I took pictures of the locks of windows I needed keys for and received a really quick response as to what make of key was needed. I ordered around 6 keys to try and one of them fitted so I sent the others back and received a refund - really great service. 2018-06-26 20:45:53 Jonathan Davey Sent them a picture of my lock and a selection of keys were sent to try the next day. Returns and refund were dealt with quickly as well. All in all a good experience would recommend. 2018-04-24 06:48:51 Anonymous Fantastic service. As I did not know who made the windows I had no idea how to get a replacement key. I sent a quick photo and they sent me a selection of keys and before you knew it our ventilation had improved! We sent back the keys we didn't need for a speedy refund. 2017-08-24 11:32:02 SUSAN WRIGHT Really quick response rate. Answered all my questions and gave good advice. 2017-03-27 12:26:11 Anonymous I contacted Replacement Keys with a photo of a double glazing window handle/lock that had no key. Replacement keys provided me with a number of keys from which they expected 1 option to fit what was an old lock. 1 did and they then refunded the difference for the returned other keys not needed. They were extremely useful with helping to identify and provide a replacement key for an old windows look. 2016-08-19 11:40:21 Desmond Cann Although they could not uniquely identify they key the offered my a package of six which they were confident would include the right one and promised to refund when I sent the wrong ones back. One of the keys did work and I got a prompt refund when I returned the remaining keys. 2016-05-17 10:40:50 Joanna Smart Excellent service, quick response and option for next day delivery. 2016-05-07 23:50:13 Trudy Crosby A wonderful, efficient and very helpful service. I would use Replacement Keys again, should the need arise. Thank you. 2016-05-03 11:32:07 Marianne Wilson When clearing out my father's house discovered all the Window Lock Keys were missing. Contacted Company and it was recommended to send over a picture of the handle. From this picture an option from 6 keys was established. 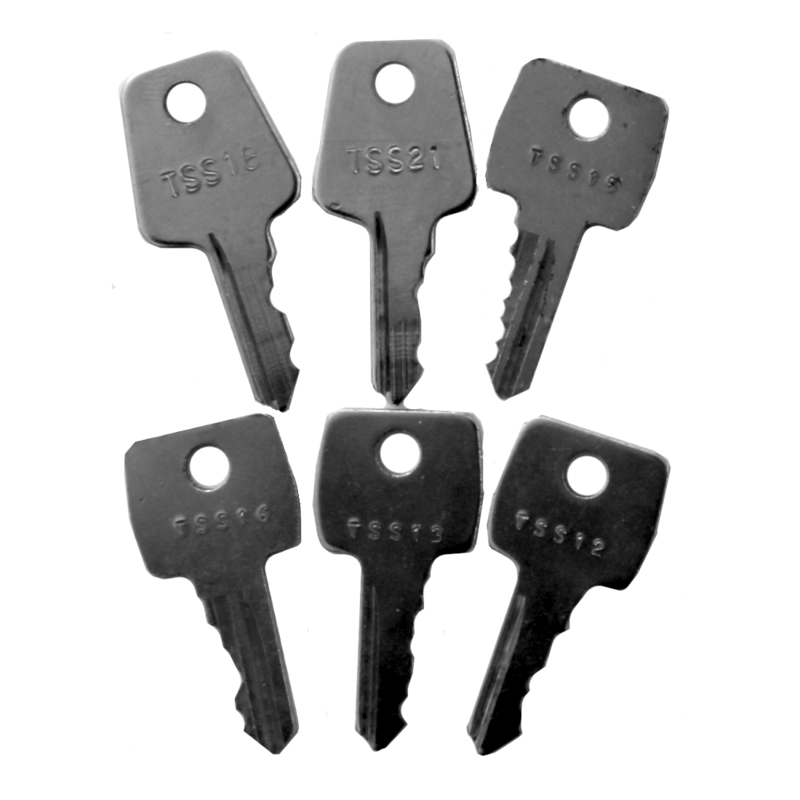 6 keys were duly sent by Recorded Delivery which arrived next day. One of the keys fitted and other 5 were returned with no issues whatsoever. 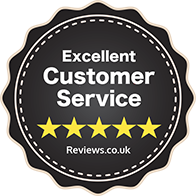 Outstanding 5* service and would highly recommend to all. 2016-03-15 21:01:28 Karen Brown Replacement keys were very helpful in identifying the key needed, from a photo, for window locks at my new house. Their service was quick & very efficient. I was very impressed & grateful. 2015-11-25 11:12:18 Paul Forster Great service, advice and product delivery. Would happily recommend to anyone needing a replacement key! 2015-11-03 21:52:48 replacement-keys Whilst I thank you for promptly sending the six keys. One of which fitted. I returned the other 5 immediately. However I am still awaiting the promised credit for the returned keys.